Jeffersontown at the Pavilion. 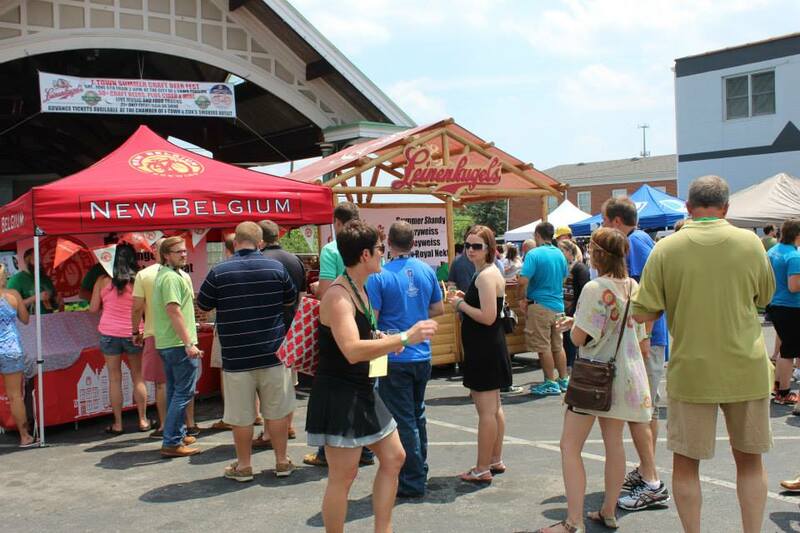 Featuring more than 50 craft breweries, wines, food trucks, and live music. 21+. No pets. Rain or Shine event. Saturday, June 29 starting at 4pm until 8pm. Tickets: $40 Advance, $10 Designated Driver or $50 Gate if available. Tickets include souvenir sampling glass, plus access to Live Music and food trucks onsite. BUY 4 AND SAVE! 4 TICKETS FOR $120 available at Cox's locations or online. PURCHASE TICKETS STARTING IN MAY! Jeffersontown's brewery, 3rd Turn Brewing will be onsite in both the Cox's Kentucky Corner and their own booth. Meet the owners and brewmaster. Have a beer with your neighbors! See the 2018 BEER LIST. 2019 LIST COMING SOON. Our partners, sponsors, volunteers and you make this event possible. Locally owned businesses and organizations like The Chamber Jeffersontown make our community thrive. 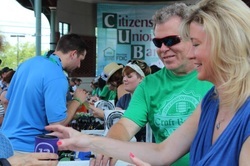 Say cheers to the attendees of the Jeffersontown Craft Beer Festival. It's the most fun a job can be!